Add an exclusive vest to your uniform range or branded event. 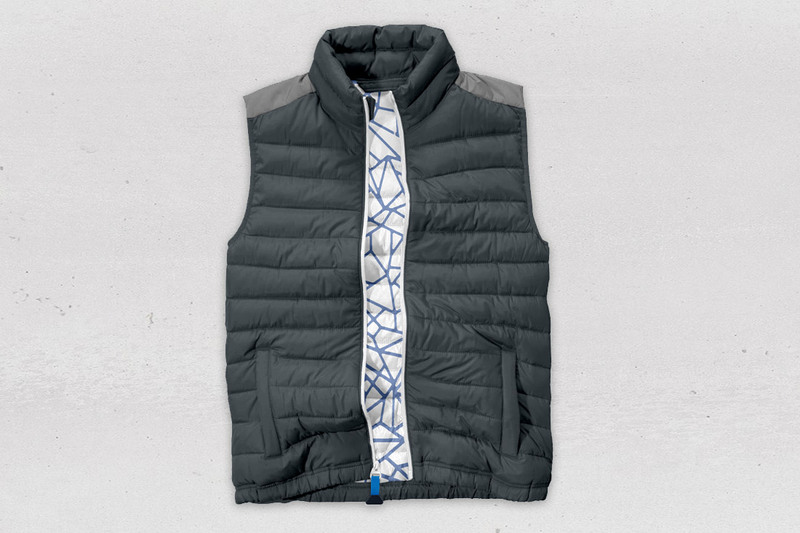 Some styles include: fully lined, waterproof vests, oilskin and fleece blended vests and wool or nylon options. Additional shoulder padding is also available in certain styles. Our vests are available in a variety of styles and fabrics which can be either embroidered or custom printed with your logo. We also provide additional storage compartments such as our quick-access mobile phone pocket.